To be honest, honor had me at aperture. 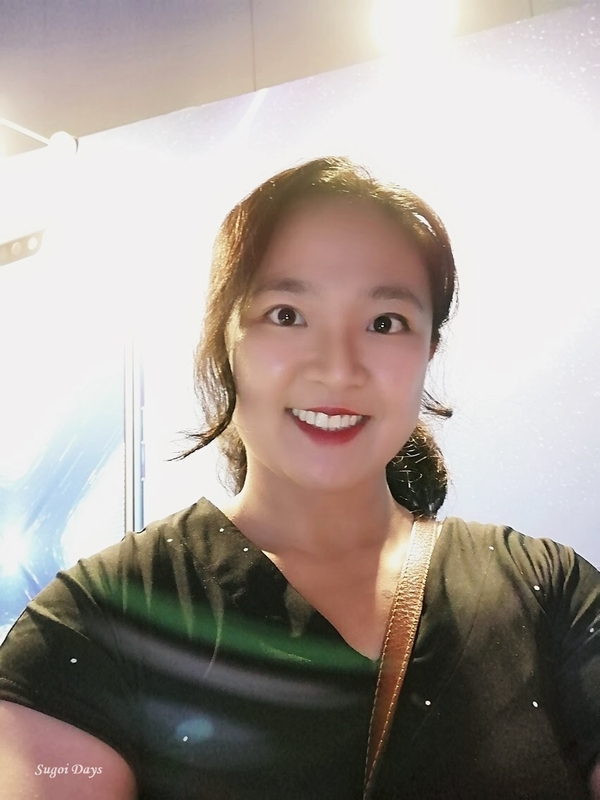 For the mobile shutterbugs, the honor 8X opens up a magnitude of photo-taking possibilities with its modern AI Camera technology with automatically recognizes 22 different categories and 500 scenarios as it happens. If you're worried of it running of space due to your photos and videos, don't be as it has a ROM of 128GB supported by a RAM of 4GB. Should you require even more, this phone comes with the option of expandable storage slot for a microSD card. There is an allocated space of 3 card slots for 2 nano-SIM cards and the microSD card. The honor 8X features a seamless HD FullView screen, offering more screen space on a 1080p High Definition display. 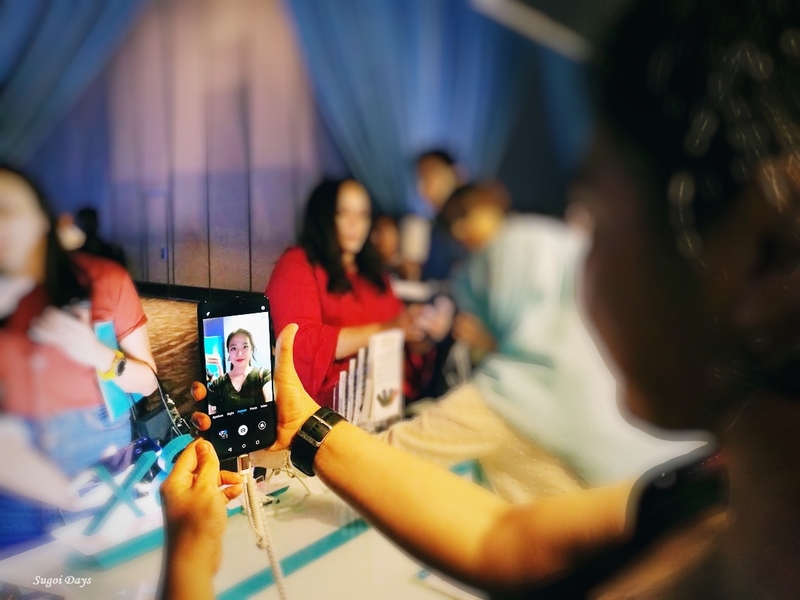 Despite a wider screen, this phone reduces eye fatique as it covers 85% of the NTSC color gamut and supports split screen mode. 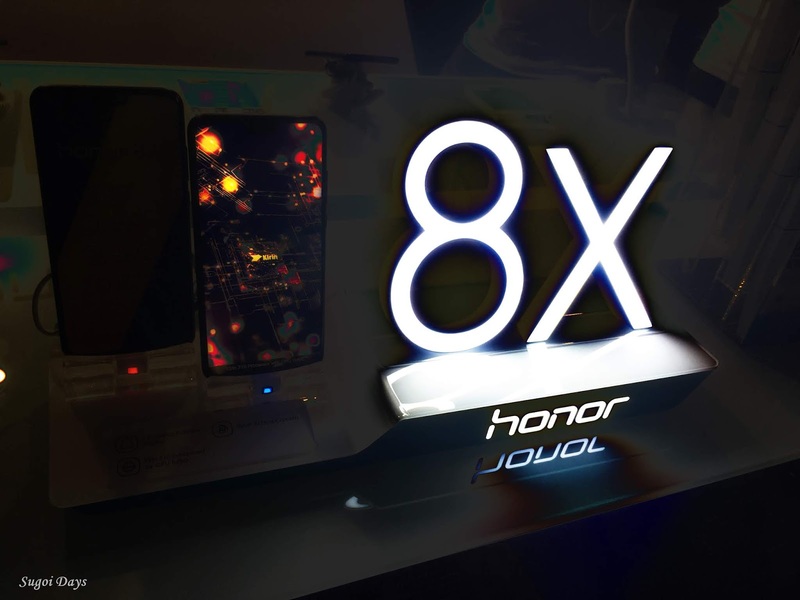 the honor 8X has in fact been given the Unique Eye Comfort Mode as certified by TUV Rheinland. - Kirin 710: 64-bit octa-core mid range performance mobile chipset. - Mali G51 GPU for a 150% increase in GPU performance and 75% increase in CPU single core performance. The price is RM949 inclusive of SST. 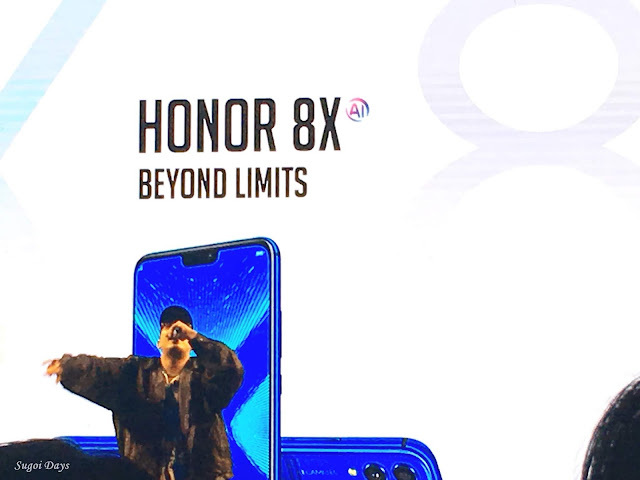 The honor 8X comes in Blue or Black and will be available for purchase on http://hihonor.com.my or http//shopee.com.my/honor.os starting 12 Oct. As part of the launch offer just on 12 Oct, you will get freebies consisting of a honor Band 3, one special gift box, honor 8X flip cover, Hihonor or Shopee voucher or a Shopee Coin worth RM50. 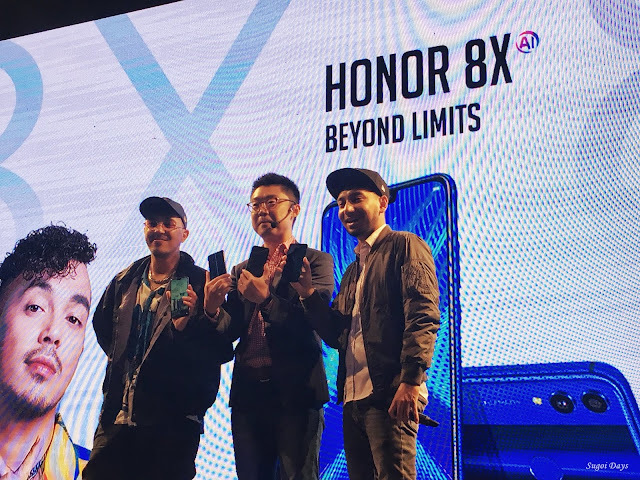 On 13-14 Oct, you can also swing by MyTown Cheras, Prangin Mall Penang and/or AEON Bukit Indah, JB for the honor 8X roadshow and also get free gifts worth more than RM500. As honor is partnering up with Suriana Welfare Society Malaysia, you can also show your support by contributing to the Braves artwork at MyTown this weekend.